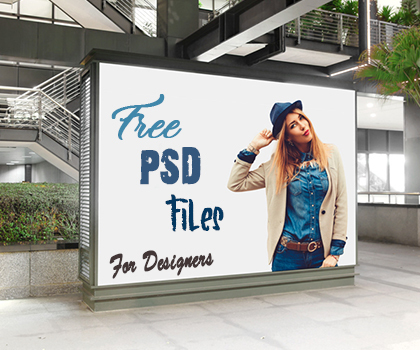 15 Creative free PSD files. All PSD’s fully layered and available for commercial and personal use. 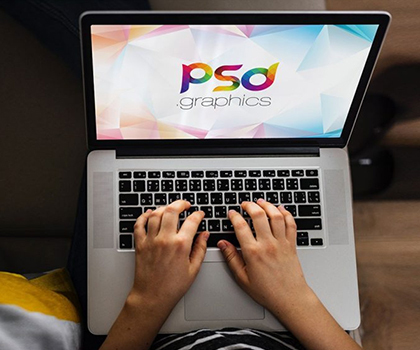 Here is a list of 15 best free PSD files, freebies included psd graphics, business cards, mockup designs and many useful Photoshop files for web UI and graphic designs. You can save your lot of time. Free download stylish Ra Bali font for designers. Free Fonts has always been a fundamental aspect of stylish headlines, typography and poster design, but many designers are now making type the centerpiece of their designs. The poster designs is a fastest way to communicate the message to the audience and if they are professional & creative as become inspiration for others so it’s more useful. 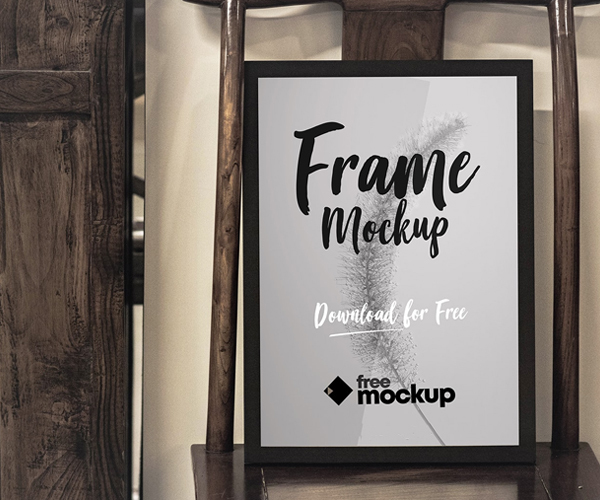 Free download this Elegant Poster Mockup. Elegant & stylish business card psd template design. Business cards is one of the most important and cost-effective marketing tools a business can have especially for businesses just starting out. Free Modern Corporate Business Card Design PSD. This Business Card design is suitable for freelance designer, graphic designer, design studios, agency, and all type of big small industry or business. This Freebie Included with 5 different color options and created in Adobe Photoshop. Download contains 3.5×2inch, 300 dpi print-ready CMYK 10 psd files (5 Front and 5 Back). Elegant and creative iphone XS 3d mockup scene. 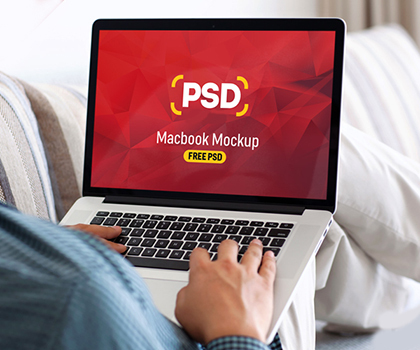 Free download this creative mockup. you can save your lot of time and money. In this Template, you will find Unique, Professional and uncluttered designs that are especially crafted to engage and persuade your audience in your next Presentation on Education. Free Download creative book mockup, Book mockup PSD file to present your beautiful book design. It’s save a lot of time while creating preview images. You can put your designed by using smart object. Modern & Creative business card psd mockup. Business cards is one of the most important and cost-effective marketing tools a business can have especially for businesses just starting out. A powerful and well-designed highly-creative business card designs can effectively promote your business. The business flyer free template is very special for you. This awesome flyer template is available in 5 color options. Download Free Creative Business Flyer PSD. This Creative Business Flyer PSD is best for promoting your Business Services as well about your Company, Organization, Agency with a modern design look. Free Wedding Invitation Card Template PSD. This wedding invitation template features a retro-inspired design that gives a more elegant look to your invitation card. You can use as wedding invitation card, birthday invitation card or any anniversary invitation card design. This print ready Wedding Invitation Card Design includes a 5 x 7in , 300 dpi print ready CMYK, PSD file. Friends today’s freebie is awesome Bripokus Stencil Display Font for designers. Bripokus is a Bold Condensed Stencil Typeface. It’s best to be used on Poster, Web Header, Book Cover, Packaging and other design that needs strong and bold feels. It’s a regular style. Not only is typography becoming the design, but type is being pushed to the limits by being used in cool new ways such as Best Free Fonts.